WOW! Come check out this amazing house for the price!! New Roof & Gutters, New Hot Water Heater, New Flooring & Paint throughout, Newer light fixtures, dishwasher & garbage disposal! 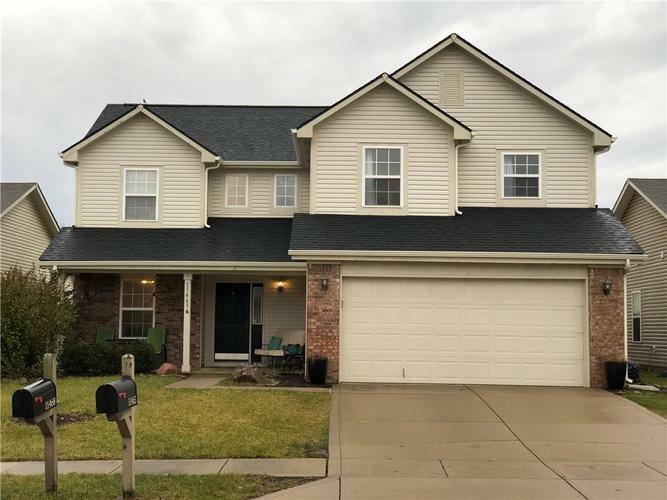 Just move in and live in this wonderful home that has 3 beds, a huge loft and 2.5 baths. Loft is so big that it can be turned into a bedroom (closet and window exist already, all you need is a wall) and you still have a small loft. Great kitchen with bar that will fit 4 -5 chairs easily. Large Laundry Room that also can accompany a Mud Room combo. Two story Entry leads to an office which leads to a giant open concept Family Room/Kitchen area. Nice big porch on the front along with a fully fenced back yard that has 2 gates in the back. This one is a MUST SEE! Directions:146 to Promise Rd then go North. Right on War Admiral. East on Spectacular and then right on Silvercharm Dr. to Lucky Dan, then take a left on Lucky Dan to home on the right.